If you are reading this page you are no doubt familiar with Disney Pixar's Monsters, Inc. 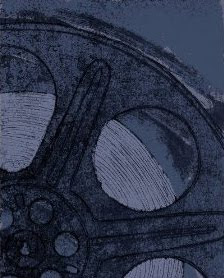 Featuring one big, giant blue Monster, this movie is a wonderful animated movie that Amazon says, showed "technical complexity and emotional impact." We loved the fact that the monsters in this film are more afraid of the children rather than that the children are of the monsters! If you are not familiar with this movie, you might like to know that your children will probably NOT find these lovable monsters scary and you might like to note that Monsters Inc. is recommended for children aged 5 and up. Check out the trailer here for yourself and then read what the experts had to say about the blu-ray release of Monsters, Inc. The Boston Herald called this movie, "visually dazzling, action-packed and hilarious." Blu-ray.com called Monsters, Inc. a MUST SEE -- a film that features excellent voicing, animation and a great concept. The blu-ray disc they called a winner as it features a "gorgeous video transfer, mind-blowing sound and generous special features." High-Def Digest confirmed that Monsters is a classic and one that is likely to stand the test of time. They called the video near perfect and the audio well crafted and demo worthy. A MUST OWN. 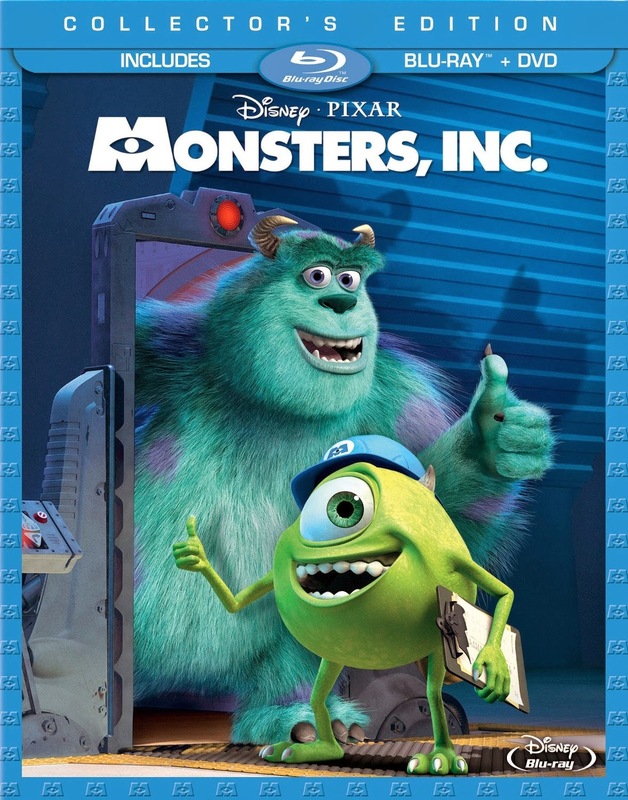 Blog Critics said that the Monsters Inc. blu-ray shows off the great work of this movie and its great story and they praise the quality put into this release. They recommend that fans add this to their BUY pile. How about you? Are you impressed with the quality of Monsters Inc. on blu-ray? Do you have it in your collection or will you be adding it to your collection? Buy your copy of Monsters, Inc. on Amazon. Discover what movies are coming out of Disney's Vault. You Can Be A Super Hero In An Iron Man Hoodie!